Feb 4 · Last update 12 days ago. What is behind the protests in Sudan? Sudan is a country with a history fraught with war and unrest, and protests are not unusual. However, these latest protests, already passing the 6 week mark, have turned anti government in nature as the governments opposition grows stronger. What led up to these latest protests in Sudan and could this signal a different course for the country politically? With wide spread movements of civil disobedience across North African Arab nations resembling the 2011 Arab Spring movement, some are starting to speculate what is going on is a similar to, if not second manifestation of, the Arab Spring movement. Following the self-immolation of a Tunisian journalist in late 2018, itself reminiscent of a similar pre-Arab Spring act in 2010, wide scale protests spread out from the town of Kasserine. Since then weeks of protests in Algeria have led to the stepping down of long term dictator Abdelaziz Bouteflika, and now the long simmering protest movement in Sudan has deposed Omar al-Bashir. While it may be too early to draw conclusions, the Sudanese people remain hopeful that the second time around the Arab Spring could finally bring a civilian led government to power in their country. What seems like protests against the leader goes far deeper; the protests have reached such a crisis point in recent months due to national shortages of bread, fuel and even money as a result of huge long term economic mismanagement in the country. Such a widespread economic downturn has caused the biggest protests in the 30 year history of the al-Bashir regime, with wide swaths of society, businessmen, activists and academics, all coming out to protest the financial pressures felt all over the country. The national debt of Sudan has been spiralling out of control and the manipulation of the prices of basic amenities to deal with the shortages have failed, while bigger shifts such as the split with South Sudan in 2011 have led to massive losses in oil reserves. 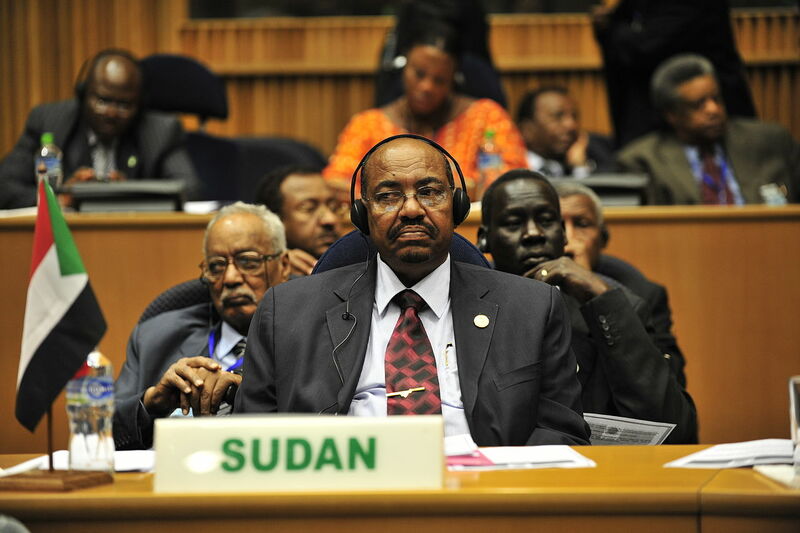 All of which has contributed to the recent ousting of Omar al-Bashir in April 2019. Despite these protests Sudanese president Omar al-Bashir remains defiant, pointing out his long history of winning elections following his intial coup to take power in 1989. Bashir maintains that these protests have been massively exaggerated by the international media and are another ‘Arab Spring style’ demonstration designed to destabilise the country from outside in a similar way to Libya and Syria. He has encouraged protesters to engage in the democratic process and not try to organise or change the government through violence or social media.